ABSI Defense is pleased to announce the addition of Marine Corps veteran, Mr. Vince Martinez, to the company as Regional Director for Defense Services for the District of Columbia (DC), National Capital Region. 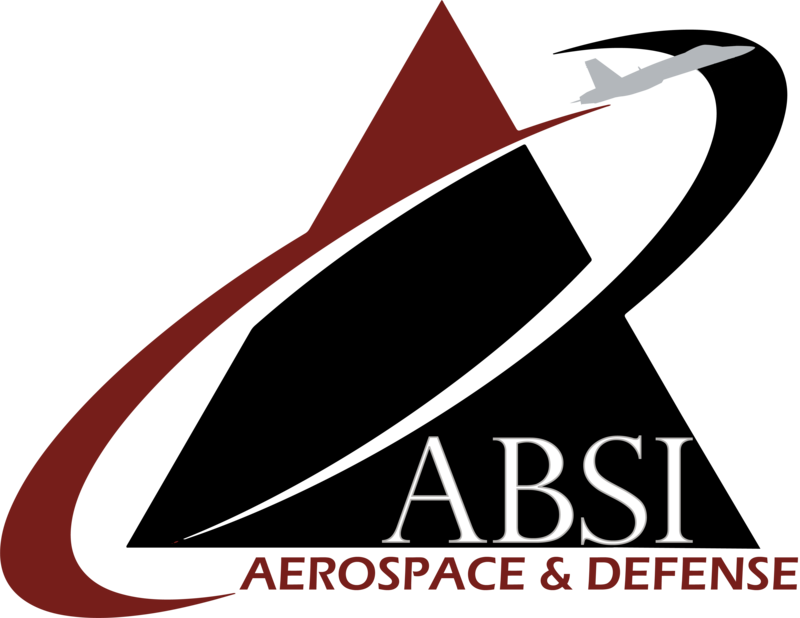 In his new leadership role, Mr. Martinez will lead members of the growing ABSI team across multiple opportunities and contracts in the region, and will also support analysis of Unmanned Aircraft System (UAS) requirements for one of the company’s Department of Defense (DoD) customers. 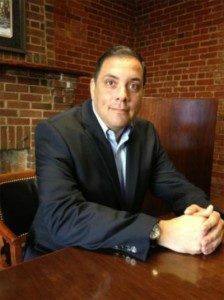 Mr. Martinez is a retired Marine Corps officer and pilot, and brings years of experience as a strategic analyst, senior consultant, and Defense industry entrepreneur in the National Capital Region. He has served as a President and Owner of a successful strategic consulting firm, a senior program/project analyst, program manager, and business developer across a range of enterprise-level Federal, Defense, and Industry-related initiatives. Mr. Martinez is a certified Defense Acquisition Workforce professional, and is currently pursuing his Doctorate in Strategic Leadership (DSL).